Our Parish Cemetery carries out the sacred religious function of the burial and care for the resting places of our deceased Catholic families. As Christians, it is our duty to perform this corporal work in mercy in a compassionate and caring fashion and to comfort those left behind. Our cemetery is an extension of the parish community in that it provides a place of liturgical celebration and gives witness that the Community of Faith is unbroken by death. We proclaim through our words, work, and example the sacredness of the human body, the belief in Resurrection, and the Christian virtue of Hope in the promise of Eternal Life. St. Matthew cemetery property was donated to St. Matthew Parish in 1908 by the Wolfgang Meier family and is located at 3355 SW Rood Bridge Drive, Hillsboro, OR 97123. Capital expenditures and operating expenses are covered by the sale of internment rights for plots, donations, and interest received from the St. Matthew Cemetery Care Trust Fund. 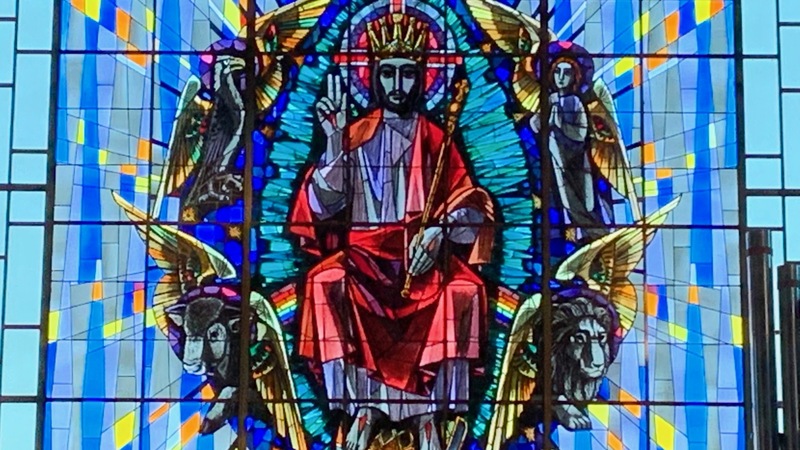 Tax-deductible donations are accepted at St. Matthew Catholic Church, 475 SE Third Avenue, Hillsboro, OR 97123. Kindly remember the St. Matthew cemetery in your Will or Trust. The cemetery is operated by the St. Matthew Catholic Church Cemetery Committee. For information about the cemetery, CLICK HERE. Our CEMETERY LISTINGS [PDF] is a list of individuals interred at St. Matthew Cemetery. We now have in place our new 132 space columbarium for those who wish to be cremated. For information about the columbarium or purchasing an internment right for plots, please contact Becky Smith at 503-648-1998, ext. 248 or bsmith@stmatthewhillsboro.org. 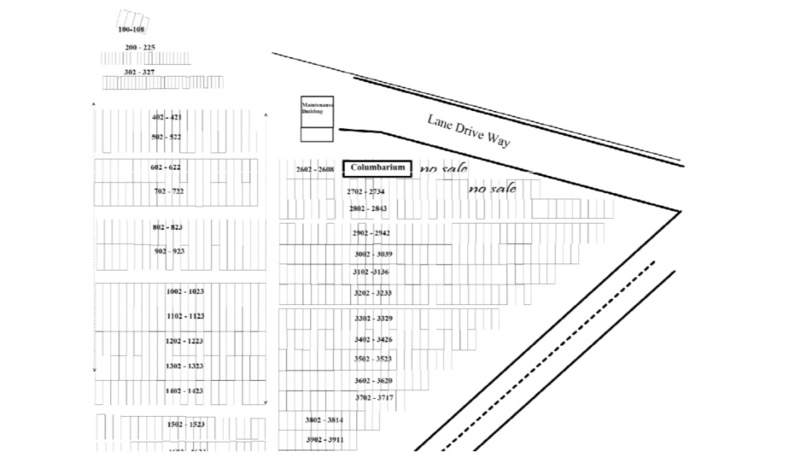 Please download a map of St. Matthew Cemetery [PDF] to view and make printable a larger map.